Let’s share insight and practical ideas. Let’s blend fun with function, and LET’S ALL – TEACHERS AND PARENTS – KEEP COMMUNICATION LINES OPEN TO HELP CHILDREN GET THE BEST EDUCATION POSSIBLE. 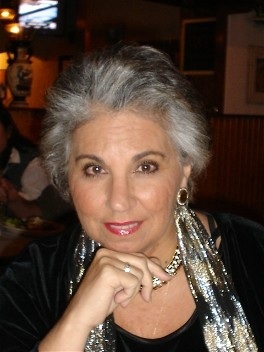 Meet a communications expert, Eileen Batson, shown in my blog pic here. I first introduced Eileen to readers last November (11/28/12). She has graciously agreed to serve again as a guest blogger on Attentionology, offering us a second set of “tricks” to achieve effective online communications. Eileen works with individuals – educators and parents, business owners, authors and artists – to help them reach desired audiences, including elementary school students. More about Eileen’s good work in a while. First let’s check out the new pointers she shares below. According to Eileen, one of the most valuable actions that parents and teachers can take to ensure a good education and overall well-being of children is this…keep the link between classroom and home strong throughout the school year by using attention-getting communication tools and tricks. Eileen is aware that creating and maintaining these “links” may seem like a daunting task, especially considering school breaks, the track system, and the number of students a teacher has in her/his class(es). 1. Contact parents with good news regularly with calls or emails. As most teachers know, the most important thing to remember when creating rapport with a parent at the beginning of a school term or initially at any time is to make the first phone call a positive one. Getting in touch with a few students’ families or guardians per week is likely manageable during a planning period or after school. I suggest that you put the names you select to contact each week in your planner; you’re more likely to follow through with this strategy. 2. Create a Web Site for Yourself and/or Your Class. You can set up your site using Wordpress or Blogger. Color catches attention; no doubt about it! a Web site, there’s huge value in distributing a traditional newsletter or pamphlet to parents during Open Houses or when you conference with them about their students. Microsoft Publisher can help you design and print an attractive, informative newsletter or pamphlet (with a colorful cover like you see in the blog pic above). 4. Set up a social network on wall.fm or gaggle.net where students and parents can message their teacher and each other. This creates a sense of community and belonging. What is Gaggle.net? Gaggle’s communication suite enables educators, students and parents to communicate anytime and anywhere. Gaggle (https://gaggle.net/) is dedicated to providing safe email accounts for students. The tools that Gaggle provides allow schools to feel secure when giving their students email access. On the Gaggle Network, teachers control what can be written and who can correspond with the students. Messages with inappropriate words are automatically re-routed to the teacher’s account. This allows the teacher to decide whether or not the student gets to see the message. Gaggle Email: Allows safe electronic communication for schools and students. Web-based service for access anywhere with constant filtering and control of student accounts. Gaggle Blogs: Provide a place where students can share their thoughts, ideas, and creativity in a secure environment. 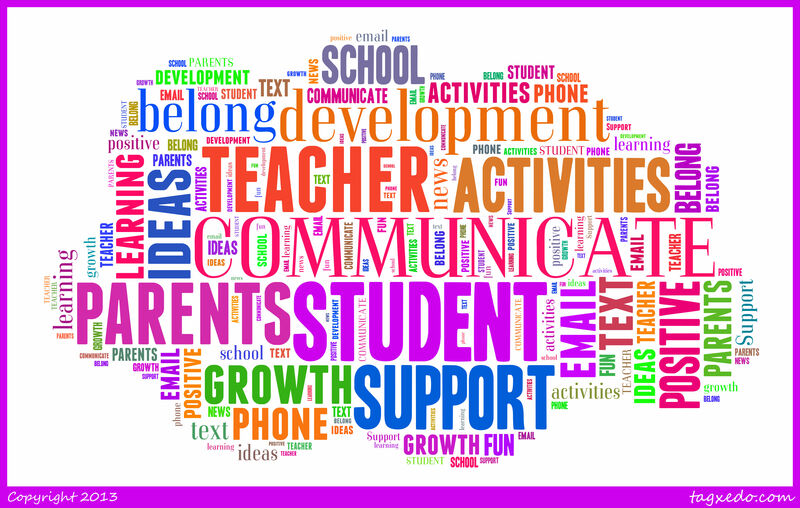 Teacher blogs can be shared with parents for easy home-school communication. Discussion Boards: Support curriculum and extend learning with ongoing classroom discussions. Teachers can create boards restricted to specified students and classes, with all of Gaggle’s filtering in place. Parent Accounts: Provide accounts for parents to easily communicate with teachers and their own children, but prohibit contact with other students. Parents can access and review their child’s email messages, locker files, and blogs. Gaggle SMS Texting: Provides safe teacher and student mobile texting, with all incoming and outgoing text messages filtered and logged thru the Gaggle SMS Gateway. By utilizing the Gateway, individual cell numbers are protected with only Gaggle’s number displayed. 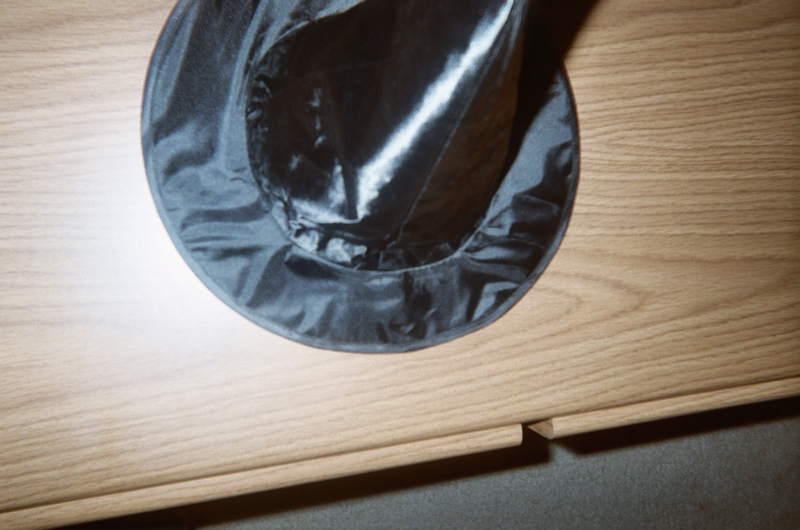 What will be under the magic hat in coming weeks? YOU can help decide by scrolling down and leaving a comment about topics you’d like The Magic Hat – Mid-Week Focus to address.